Chronos Production Update 6 Shows Assembly Process! The Chronos 1.4 camera is nearing completion stage and shipping for the earlybird Kickstarter buyer batch with an end of the month of May or beginning of June ship date. The LCDs are in and the entire cameras are being fully assembled including the addition of emission shield tape which will make it comply with FCC and CE regulations. 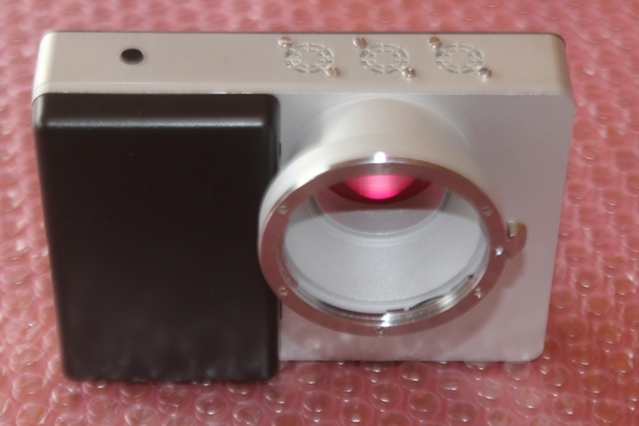 The cameras are machined aluminum on the body and depending on choice will be black or silver. Chronos 1.4 Passes FCC & CE Certification! The Chronos Kickstarter high-speed camera project is getting a big step closer to shipping units with the passing of the FCC & CE emissions certification. It means the camera is working under the guidelines for electromagnetic interference from the device. FCC will be the Federal Communications Commission in the USA and CE for the European Union EMC and Safety. fps1000 Project Update July 2016! fps1000 Platinum 500fps first user footage! 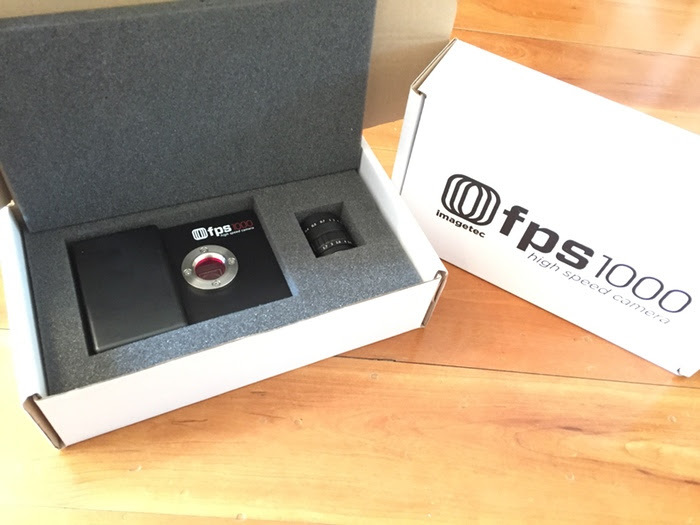 The fps1000 Platinum camera capable of 500fps at 720p resolution has started arriving at the doorstep of Kickstarter backers this week. Production is continuing to fill the backlog of orders and should proceed later on with other models like the fps1000 4k which we are expecting. fps1000 May Update Shows 4k Prototype! The fps1000 May update shows for the first time the camera case with a compatible Canon EF mount attached of the Platinum 4k model. However it is confirmed as well that some Platinum standard models which have a top recording rate of 720p HD at 500fps have been shipping in small quantities to backers. fps1000 Shows Finished Packaged Cameras! The fps1000 Camera is reaching a new milestone today with the first Silver Gold and Platinum basic models displayed in full manufactured case and final packaging. These will be ready to ship at any moment.